As the name implies, sticktight fleas attach themselves to poultry, especially the waddles and combs, as well as areas around the eyes, as seen here. Note: They also like dogs and cats. 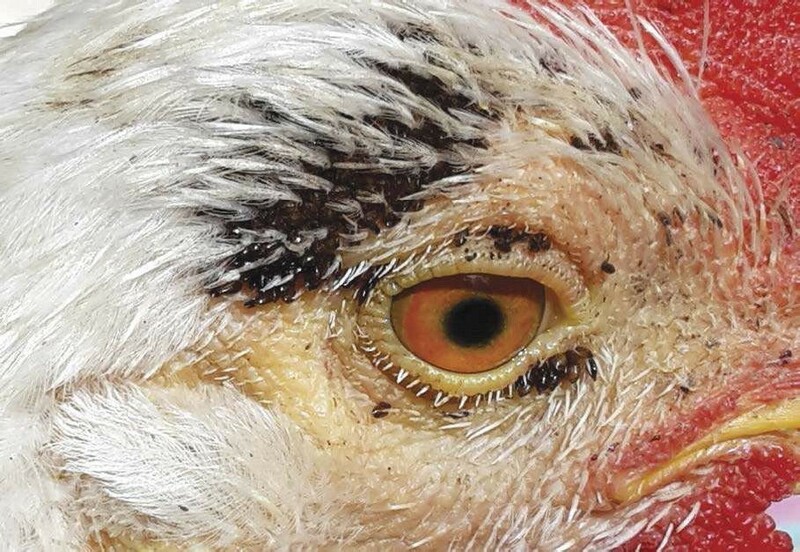 Warning: This article will make you itchy; you’ll read about insects crawling on your chickens. But there’s no need to scratch yourself. In fact, there is a word for the sensation of bugs crawling on or underneath your skin: formication. 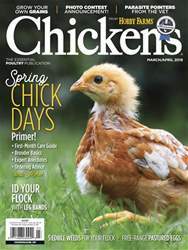 So relax — or try your best to relax — get yourself something to drink and (after making sure no bugs are crawling on your glass) enjoy this column about ectoparasites in your poultry.